Nail Salon & Spa Services in Las Vegas, NV. Be proud and confident to show some skin with body waxing from V Nails. Welcome you to the best nail salon at 8975 W Charleston Blvd Las Vegas NV 89117. We always strive for serving every customer with highly sanitized and disinfected tools, equipment, nail and pedicure stations. 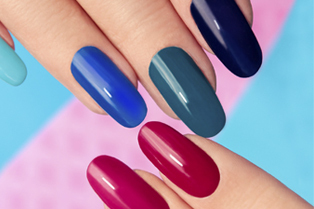 Visit V Nails, you will have chance to experience variety of Nails-related Services, which are always served with best quality and at decent prices. 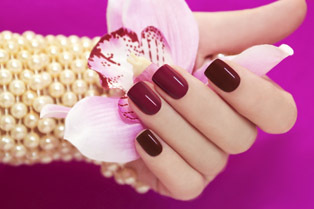 Your nails will become more beautiful and charming thanks for our top-quality products. We promise to take care of you by all our passion and enthusiasm, bring you tremendous satisfaction. An airy and cleanness space is another thing we take pride of, helps you to relax, throw all the stresses away, and enjoy an extremely entertaining moments. Come with us, V Nails is always ready to serve you! Contact us in Las Vegas, Nevada to treat yourself to luxury.